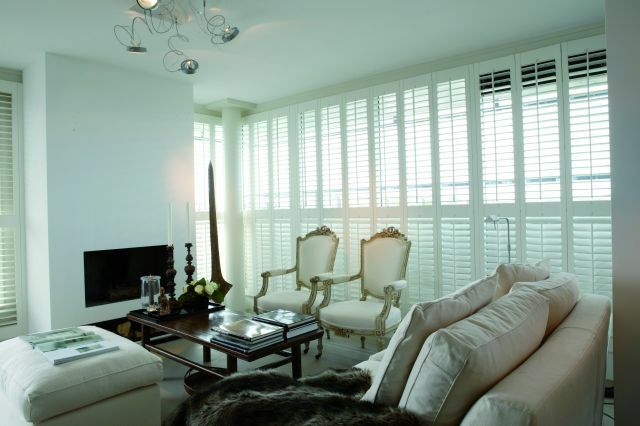 Choosing a shutter that complements your personal style is made easy with the timeless elegance of the Normandy Shutter range. The natural warmth and subtle texture of Phoenixwood, has been artfully enhanced with a contemporary array of 8 paint and 16 stain finishes. In addition to this colour selection, the Normandy shutter range can be custom painted in any colour from the Dulux Series 2 Specifier. Crafted by hand from premium hardwood, the Normandy shutter range is the ultimate expression of your personality and lifestyle. The Normandy shutter range is available in speciality shapes and can be customised for any window, shape and size. Solid raised panel and louvre combination panels are also a great option for room dividers. 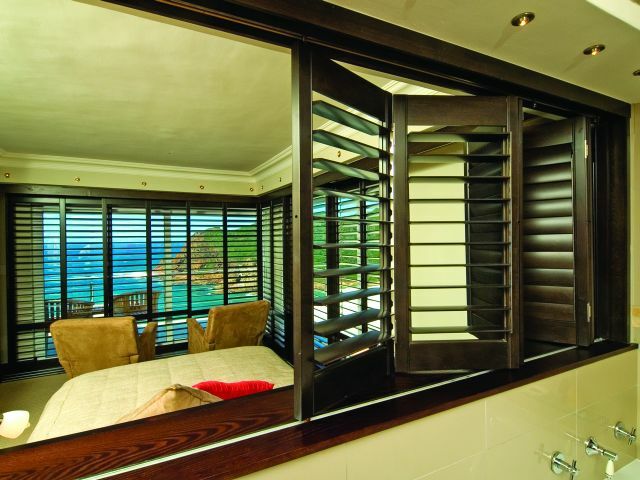 The light weight nature of the Phoenixwood provides a versatile shutter product for many design and decor application. The Phoenixwood shutter range is available in 63mm, 89mm and 114mm louvre widths.